Is decked parking like this set to blight CMK? Veteran transport Cllr John Bint (Conservative) has warned the Labour administration that they are “consulting on a draft strategy document that is widely considered to be deeply unsatisfactory and controversial”. He advises them to stop, listen and learn from MK’s well-informed community. At a recent public debate on the subject the cabinet member responsible, Cllr Matt Clifton, failed to turn up. However panellists from Age UK, CMK Town Council, the Green Party, Lib-Dems and Tories as well as irate members of the public generally agreed that the document was not fit for purpose. While some ideas in the report do have massive popular support, such as building a new public transit system from the Station along Midsummer Boulevard, none are costed or analysed for their impact and others are highly controversial. For example, the idea of building decked parking over public highways could be described as a way of creating more spaces on the cheap while ruining the landscape and raising even more money for MK Council. 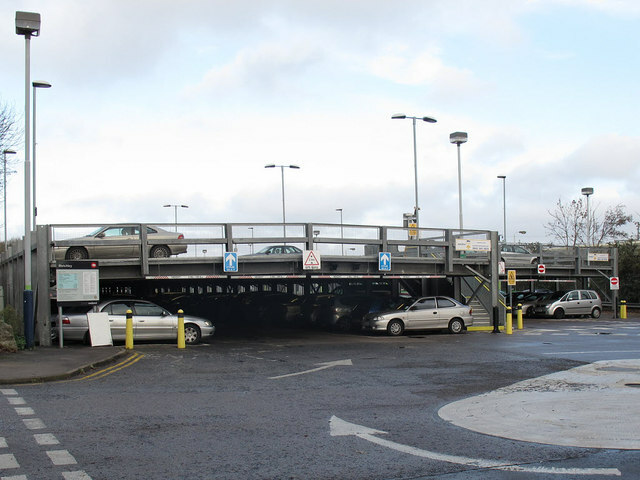 Despite raking in around £12m a year from its 21,000 existing parking spaces in CMK the Council is regularly accused of treating parking like a cash cow and failing to provide intelligent solutions for workers and visitors, including a decent park and ride service. • reduce access for cars and delivery vehicles by building over the original, carefully designed infrastructure of ‘slow streets’ which make the whole of CMK more efficient. The proposal is also another attack on democracy and the innovative CMK Business Neighbourhood Plan, which protects the classic CMK infrastructure from cheap, damaging development such as this. After 18 months and a cost of around £100k it looks as if MK Council is blundering its way towards more congestion while trying to raise even more money from parking.